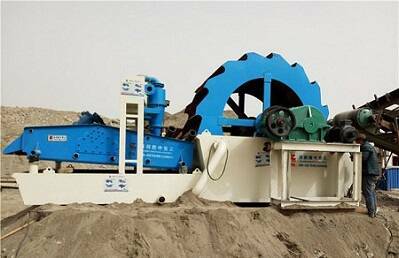 Pebble sand-making machine is widely used and its performance has achieved the international advanced level, which is the most effective and reliable pebble sand-making machine, particularly suitable for the production of abrasives, refractory materials, cement, quartz sand, steel sand, furnace powder, copper ore, gold ore, pebbles, concrete aggregates, asphalt aggregates and the crushing and smashing of variety and hard materials.It is a high efficiency and energy saving equipment, its energy saving is 50%, which is higher than traditional sand making machine, and it is a world-class equipment at present. 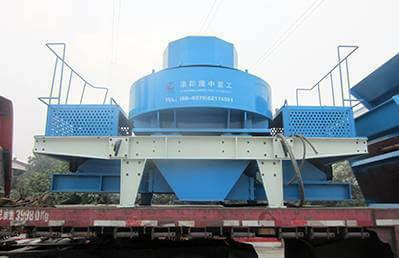 Stone from the upper part of the pebble sand making machine directly dropped into the high speed rotating wheel, Under the action of high-speed centrifugal force, the target stone distributed around the turntable in an umbrella-like manner generates a high-speed impact and a high degree of crushing. 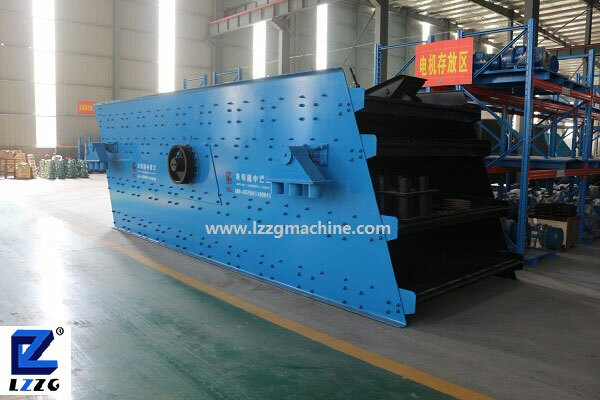 When the stone is hit mutually, it will form the eddy motion between the rotating turntable and the casing, which will result in repeated blows, friction and grinding, and will be expelled from the lower part. 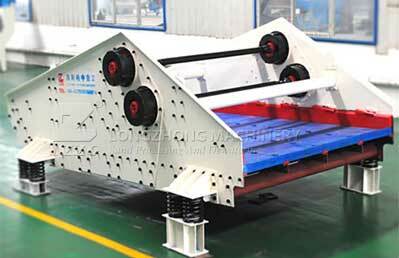 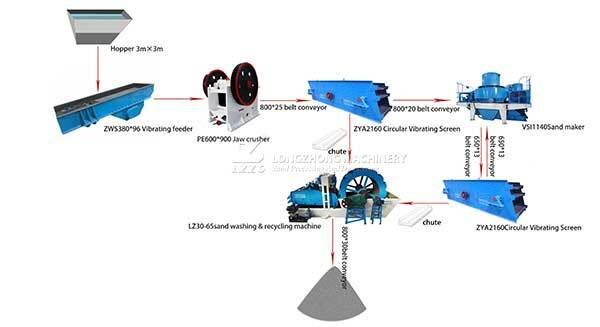 A closed-circuit multiple cycle is formed and controlled by the screening equipment to achieve the required particle size. 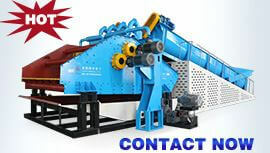 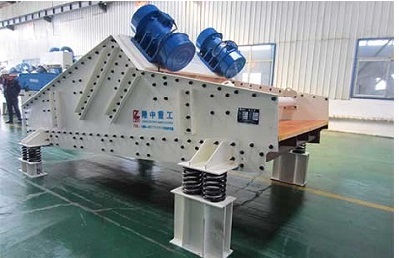 Pebble sand making machine is suitable for the crushing and shaping of soft or hard and extremely hard materials, , and it widely used in various ores, cements, refractories, aluminum all-terrain clinker, corundum, glass raw materials, mechanical construction sand, building aggregates, artificial sand ,crushing and coarse grinding operations of various metallurgical slag. 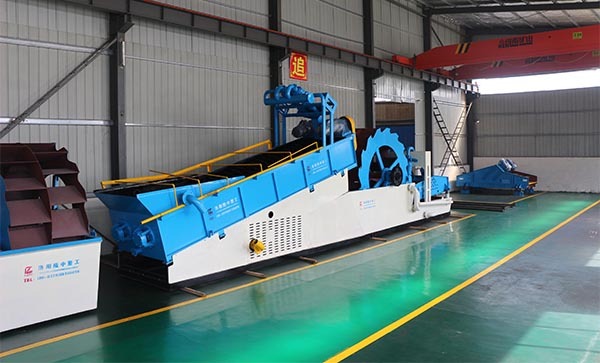 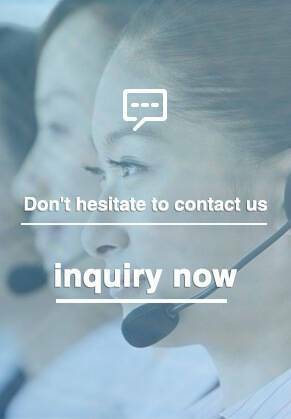 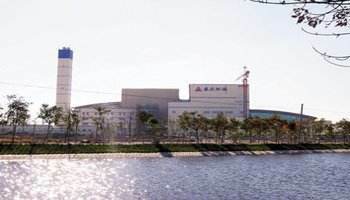 Especially for silicon carbide, corundum, sintered bauxite, fine sand and other special hard, extremely hard and abrasion resistant materials more efficient than other types of crusher output and efficiency .In the engineering field , it is an ideal production equipment for machine-made sand, cushion material, asphalt concrete and cement concrete aggregate. 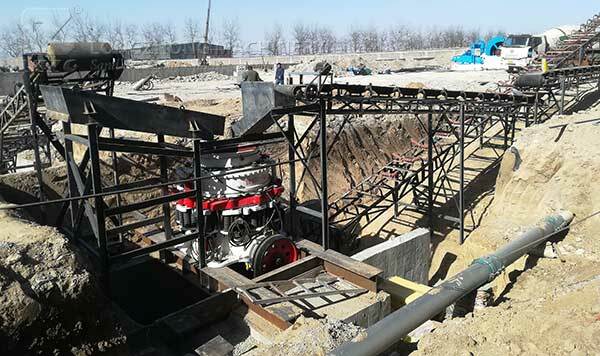 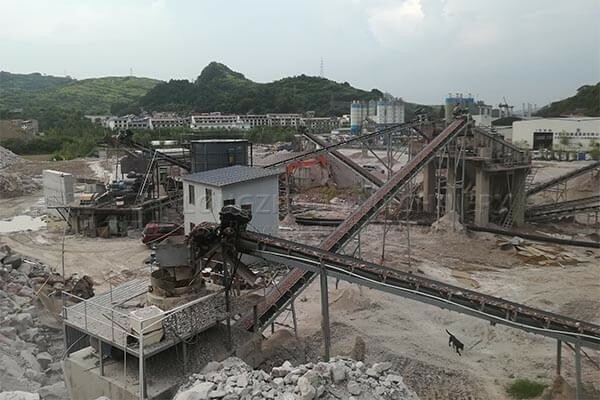 In the mining area, sand making machine is widely used in grinding process, which can produce a large amount of powder ore and reduce high cost grinding load.